The S58D hinge was developed with the desire to develop a freezer cabinet hinge that is characterized by greater safety and greater ease of use. We have remained true to the tradition of our S58 hinge. The S58D freezer cabinet hinge from APPARATEBAU is the facelift of our classic S58 hinge. With this hinge, we have extended the proven technology of the S58 with an adaptive damper for even more operating comfort and safety. The damper function prevents fingers from getting caught, making the S58D hinge ideal for point-of-sale applications. In addition, the hinge can be adapted to a wide range of door weights so that the S58D can be used for both small and large chests. As usual, we also supply our customers with the S58D with a customer-specific hole pattern. 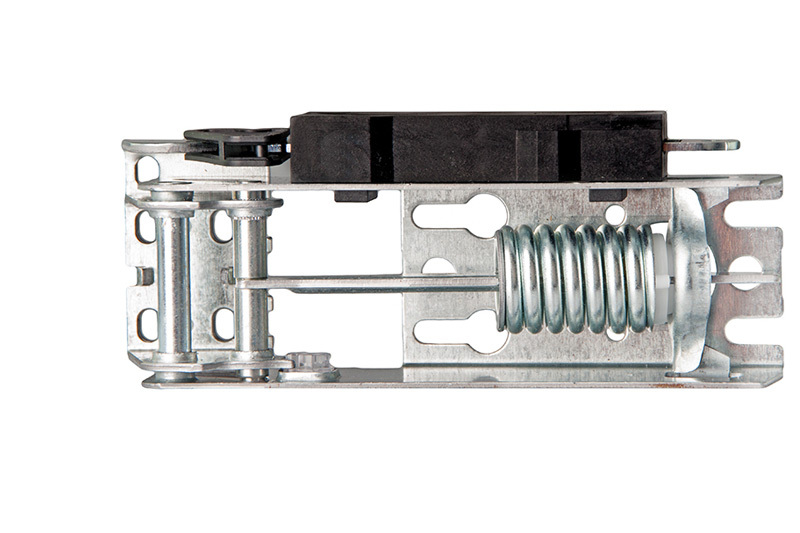 The S58D hinge is also available without an adaptive damper in the S58 version.